It’s finally spring, making this the best time to pick some good Canadian crime fiction to get ready for cottage reading. First in line, A Dangerous Crossing (Minotaur, 352 pages, $33.99), a solid and timely novel set in the world of Canadian international non-governmental organizations and international terrorism. 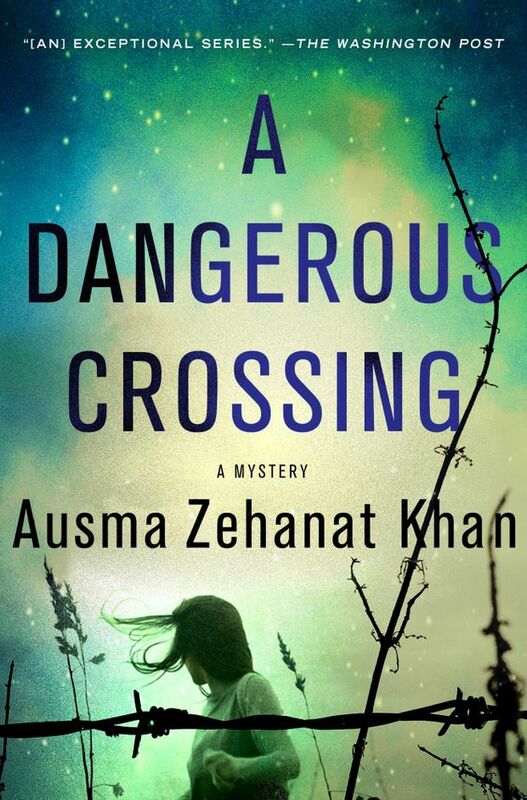 Ausma Zehanat Khan’s terrific RCMP duo, Esa Khattak and Sergeant Rachel Getty, head for Greece in search of a kidnapped woman lost in the swarms of Middle Eastern and African refugees. This one is a superior topical nail-biter. 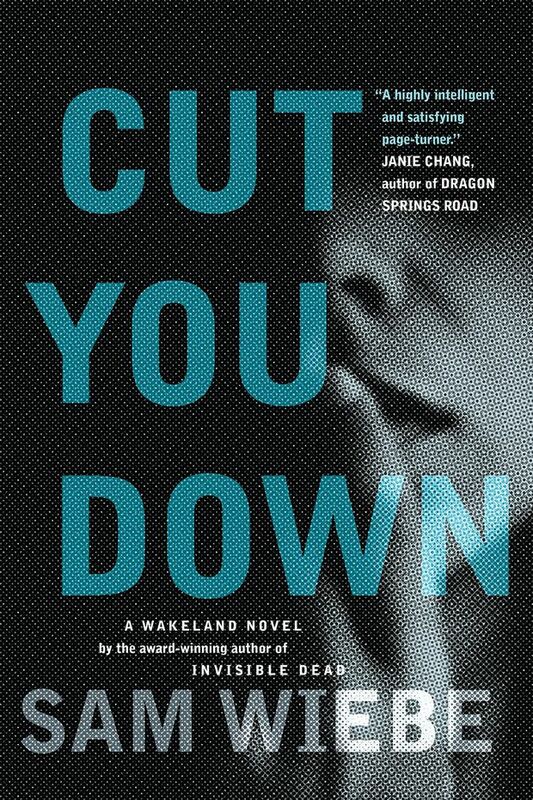 Next, head to Vancouver for Cut You Down (Random House Canada, 368 pages, $24 paperback) by Sam Wiebe. This is a terrific return for PI Dave Wakeland and his ally, Vancouver PD officer Sonia Drego. There’s a missing girl with links to corruption and missing millions, so it all makes for a really solid plot with plenty of action and urban grit. Could a university student organization really be a front for money-laundering? 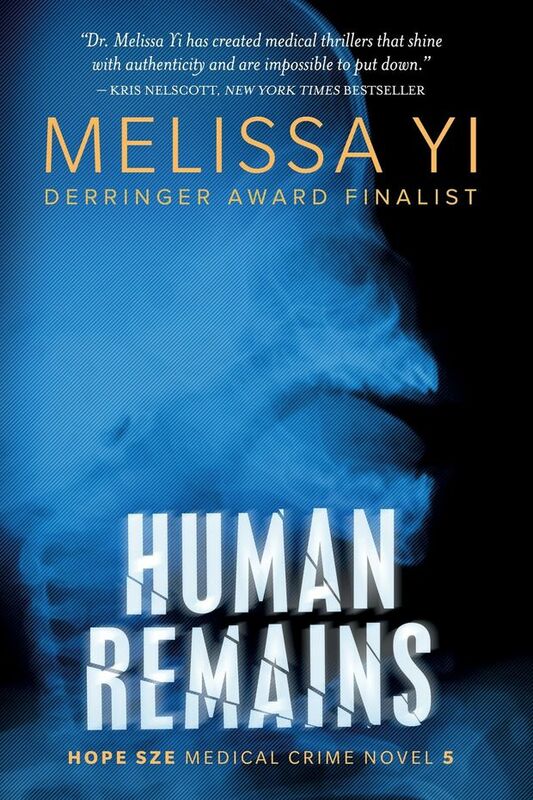 If you’re tired of noir and international intrigue, Melissa Yi turns out a scarier-than-ever medical mystery in Human Remains (Windtree Press, 260 pages, $20.99 paperback). This is the fifth Dr. Hope Sze adventure and it’s set in an Ottawa stem-cell research institute with a dead man in the snow. A very Canadian plot with lots of scientific hugger-mugger. 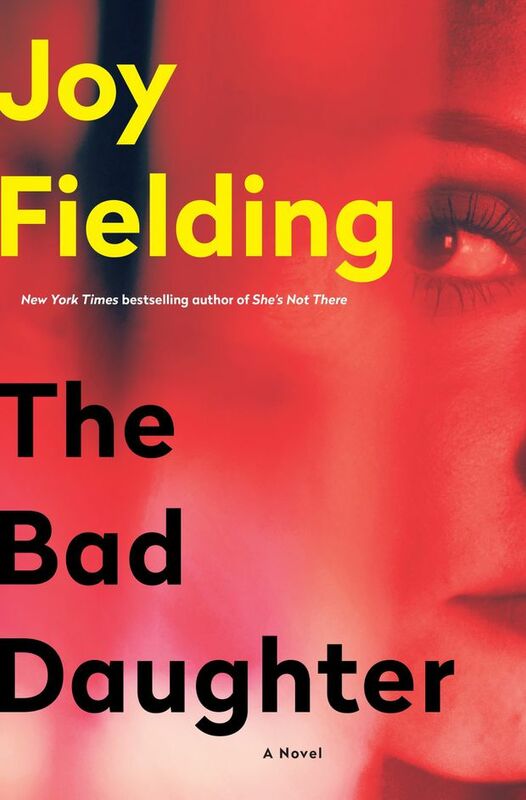 We can always count on Joy Fielding to turn out a well-dressed, well-developed psychological suspense novel, but her recent work featuring therapist Robin Davis is one of her best. Davis returns in The Bad Daughter (Penguin Random House Canada, 352 pages, US$27), a zippy page-turner with a family secret to be unearthed. This is the kind of tale where Fielding excels and Davis is her best lead yet. 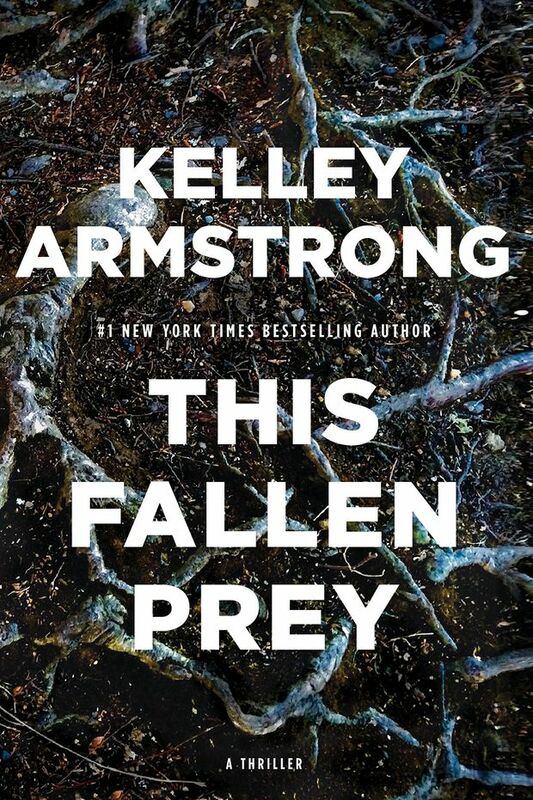 Kelley Armstrong’s solid Casey Duncan series, set in Yukon, is turning into one of the best new finds of the decade. Armstrong has always been a particular talent, but Duncan and the Yukon are definitely her inspiration. This Fallen Prey (Minotaur, 359 pages, US$25.99) is the best Rockton novel so far, as this town of people with no pasts confront a man who seems to spread death. Is he a killer or a potential victim? Slick plotting and good characters are hallmarks of this clever series. A new novel has finally arrived from the prolific Rick Mofina, one of Canada’s most reliable crime masters. 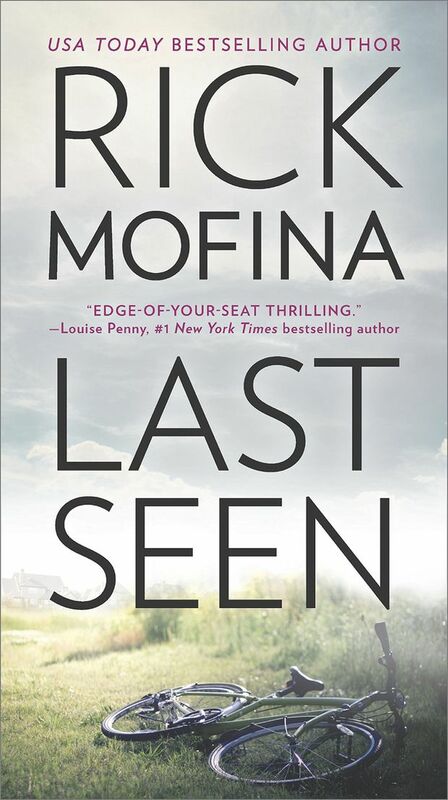 Last Seen (HarperCollins, 544 pages, $11.99 paperback) is a stand-alone thriller with a double-twist in the plot. The basic story is one of the scariest: a lost child. Reporter Cal Hudson and his wife, Faith, live the suburban dream, just outside the mean streets of Chicago, where Cal writes about the seamy sides of life. Then terror comes calling and the Hudsons learn that hate can move across any boundary. 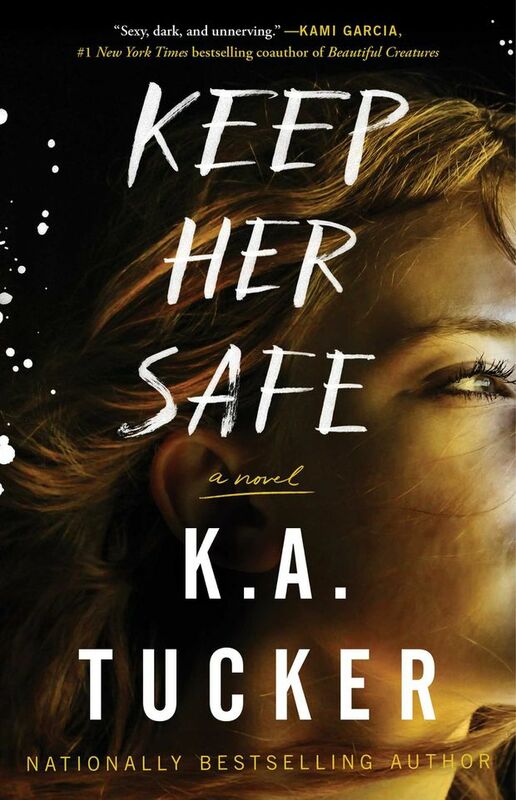 Keep Her Safe (Atria, 448 pages, $22 paperback) is the latest from Toronto’s own K. A. Tucker, best known for her excellent psychological suspense novels. This one will not disappoint. Noah Marshall is a privileged child of the chief of the Austin police force. Then his world comes crashing down. The family secret leads to the daughter of a disgraced ex-cop, assumed corrupt, killed in a drug-deal shootout. Both are looking for answers to the collapse of family, but how far will they go and how dangerous will it be? Tucker really knows how to build suspense and this one never lets up. Should you get tired of reading about crime and want to write a novel of your own, bestselling Canadian author Gail Bowen, of the Joanne Kilbourn series, has a nifty little guide to get your started. 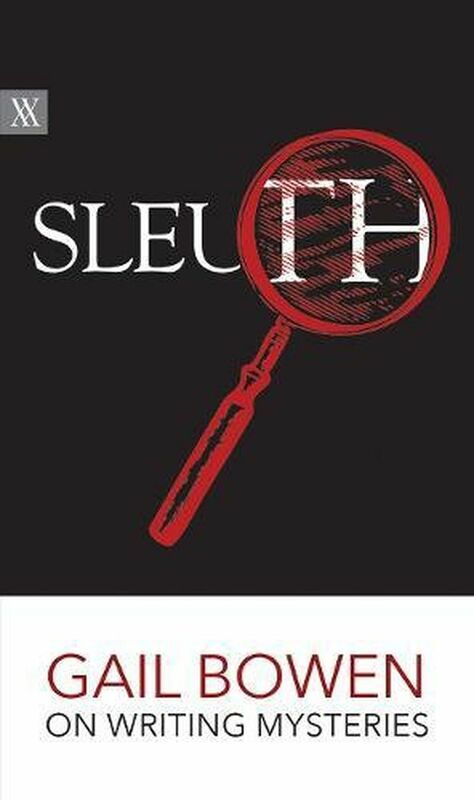 Falling back on the likes of Agatha Christie, Ian Rankin and Louise Penney, Bowen’s Sleuth (University of Regina Press, 144 pages, $18.95 paperback) is as concise and smart as her prose, and she really makes it all sound relatively easy. If you’ve been waiting all winter to start that new project, here’s your chance to work your way through summer – and, of course, a great excuse for reading all those wonderful new books.